In a previous blog post I discussed about Client Certificate Authentication and possible implementation methods. In this post I’m going to delve deep into TLS protocol implementation, specifically the Client Certificate part. During the setup of Client Certificate Authentication on a web application I faced various issues and when a piece of technology is just a black box in your view, there’s not much tuning or debugging that can take place when things stop working. So I spent a handful of time studying the underlying technology and I’m sharing the gist of it here. I’m also going to briefly go through the process of enabling “SSL Proxy” feature on F5 BIG-IP and deploy the device as a WAF and Load Balancer. 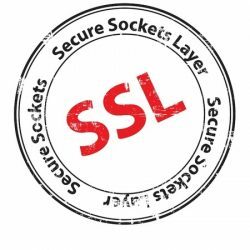 SSL Offloading is a common feature offered by WAFs which enables you to serve your site over https and have the WAF handle the encryption/decryption of data so there’s less computational stress on your webservers. The cryptographic methods are sometimes implemented at circuit level known as ASICs which will give you better performance. This is also known as SSL Acceleration. Some WAFs let you encrypt the traffic again and your webserver will still have to decrypt the traffic. The WAF that we were testing didn’t offer this feature out of the box. This looked exactly like what I was looking for, a packet capture of client certificate authentication. 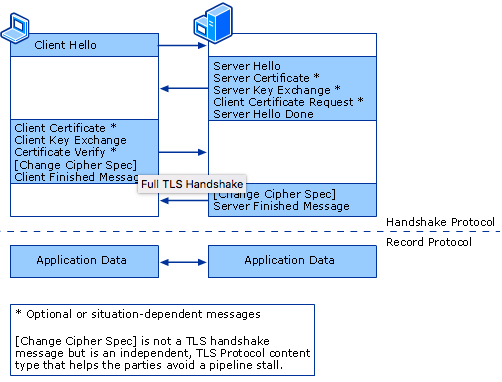 As seen above the “Certificate Request” is part of the Handshake Protocol, I kept searching for more information and got to an article titled “How SSL/TLS Works?” which dated back to 2003. This article turned out to be one of the best sources of information on this topic which depicted clearly how the protocol works. As defined in RFC 5246, TLS Protocol v1.2 there are two sub protocols for TLS, one being the handshake protocol and the other being the record protocol. Informs the server that all future messages including Client Finished message are encrypted using keys and algorithms just negotiated. 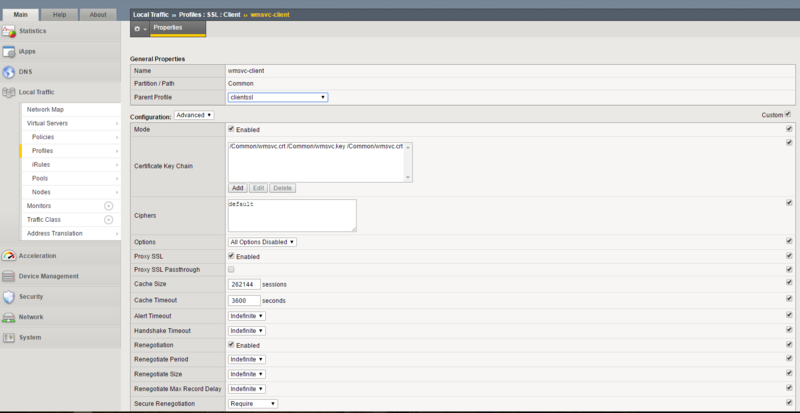 Notifies the client that server will begin encrypting messages with the keys that were previously negotiated. 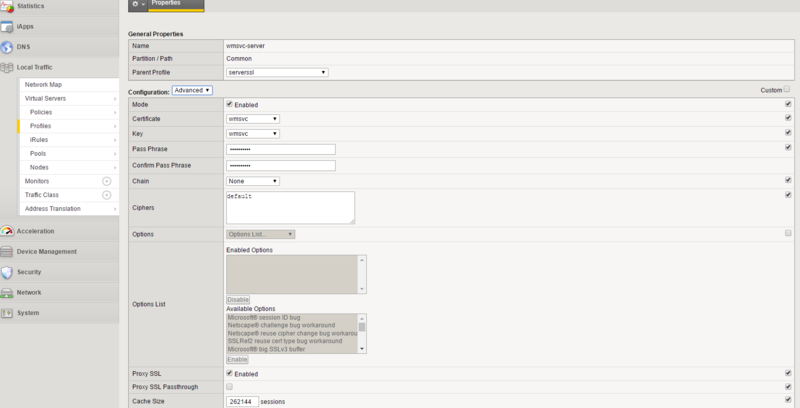 Server switches to record layer with symmetric encryption using session keys. This message is a hash of entire exchange to this point using the session key and MAC secret, if the client can decrypt this message and validate its hashes then the handshake was successful and the keys computed by client match those of the server. Is Client Certificate Authentication and Traffic Inspection at WAF Even Possible? Item 3.2 in TLS protocol definition simply tells us that TLS traffic that contains Client Certificates contains session specific data and dealing with it requires much more than simply decrypting and re-encrypting the traffic at WAF and sending it to the web server. At this point after discussing this information with the companies’ developers they estimated that implementing this feature in their WAF is going to take some time and effort. So we started looking for alternatives. The design for SSL’s client certificate authentication prevents you from doing a man-in-the-middle at your WAF or any other intermediary device. What F5 Big-IP does is that takes the server’s certificates and keys from you asks you to disable ephemeral keys allowing only RSA to be used and then it gets to decrypt the SSL session and inspect the traffic applying its WAF rules while leaving the main traffic intact and the channel between client to IIS doesn’t get tampered with. Under Local Traffic>Profiles>SSL, you need to create both the Client and Server SSL Profiles. First you need to import your SSL Certificates to your BIG-IP. Export them from your web server along with its private key and import them to your device. The Virtual Server has to use these profiles. Client SSL Profile is responsible for the traffic between the client (end-user) and BIG-IP while the Server SSL Profile is responsible for the traffic between BIG-IP and your web server. In order for BIG-IP to be able to decrypt and inspect the traffic you have to disable DH and Ephemeral Keys. I’ll show you how to do this under Windows Server/IIS, the same procedure has to be done for Apache, Nginx and other web servers. SSL settings, namely versions, cipher suites, key exchange algorithms and hash functions are configured in Schannel under registry. 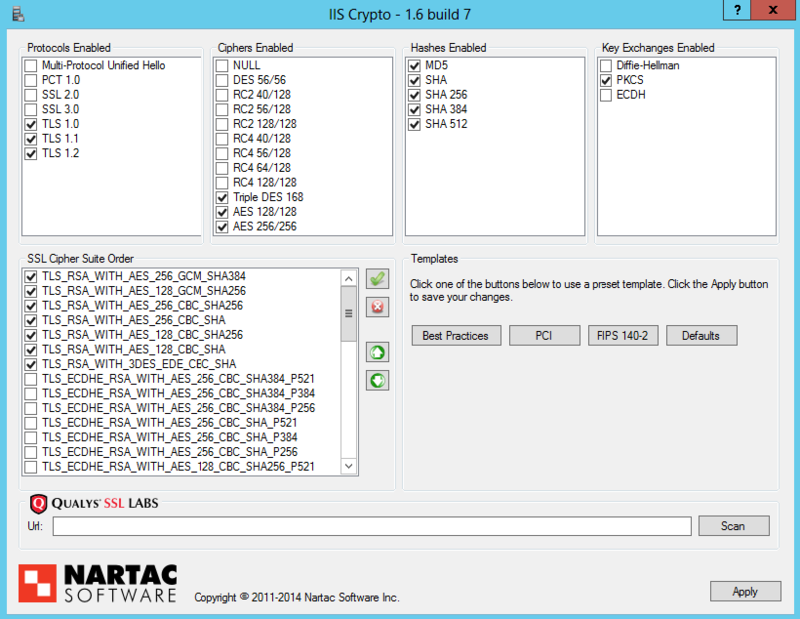 One easier method for modifying these settings is to use Nartac IIS Crypto software to set things up using the GUI. As depicted, only RSA cipher suites are left enabled along with PKCS key exchange algorithm. Now your users can use their client certificates to authenticate themselves to the web server while BIG-IP ASM is actively applying rules and signatures to the traffic.